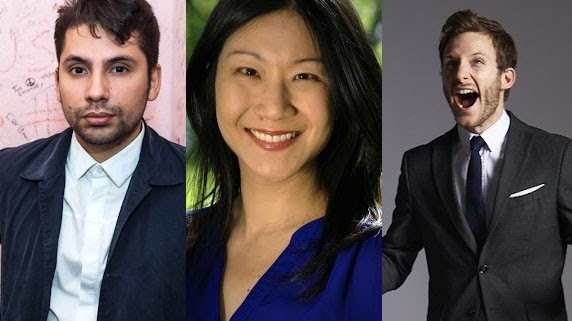 Fabrizio Copano (Chile), Jocelyn Chia (Singapore), & Chris Martin (UK) - 3 critically acclaimed international comics perform 20+ mins of stand-up comedy - hosted by a local to DC international comedian. 90 Minute Show. Fabrizio Copano is one of the most well-known comedians in Latin America, and is the first South American comedian to shoot an original comedy special for Netflix. Actor and writer of the hit Chilean comedy show “El Club de la Comedia”, Copano also lead his own late night show “El Late de Copano”. Copano was one of the hosts of the Comedy Central Latin America-produced “La Culpa es de Colón”, a comedy supergroup with the top five comedians from 5 countries in Latin America. The group tours throughout the region, and hosts a talk show, broadcast by the channel across the territory. Recently, Copano joined “Más Mejor”, a new platform and YouTube channel for Latino-focused comedy content produced by Broadway Video. Jocelyn Chia is a New York based standup comedian originally from Singapore. A lawyer-turned comedian, she was featured on cnbc.com for winning the Gotham Comedy Club’s Funniest Lawyer Competition. She has been a guest comedian on the Howard Stern Channel of Sirius XM, and a guest host on MTV. She made her standup television debut on AXS TV’s Gotham Comedy Live, hosted by William Shatner. 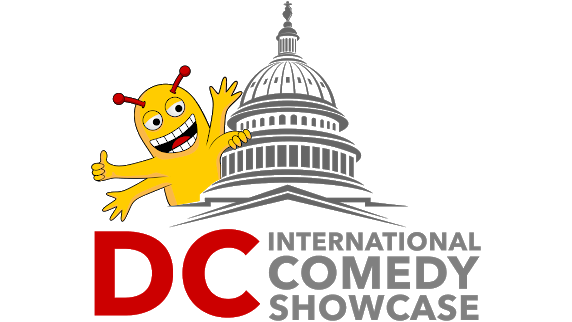 She is also a two time winner of the Moth Storyslams, and enjoys weaving storytelling into her stand-up. She won the 2016 Ladies of Laughter Competition, and in 2017 she received the “Rising Star Award – Comedy” at the Asian American Television and Film Festival. She will be making her Comedy Central debut August 2018. You might have seen Chris Martin do stand up comedy on tour in the UK, USA Australia or New Zealand or on telly. My 2017 Edinburgh festival show "The One and Only Chris Martin" just got nominated for "Best Comedy Show" at the Amused Moose Comedy Awards. He has recently been on Live at the Comedy Store (Comedy Central), Alan Davies: As Yet Untitled, and done some acting in ITV's Horrible Science. Chris Martin also does two really fun podcasts with his friend Carl and one with his weird Australian Uncle Trevor which you can listen to anywhere in the world (probably excluding N Korea).